Huobi exchange which has announced the lay off for almost 50 percent of its staff is still profitable. The chief executive of Huobi Global, Livio Weng Xiaoqi claims that the firm’s valuation is profitable every month. Huobi global, the main exchange business is reportedly contributing as much as 70 percent of its total revenue. 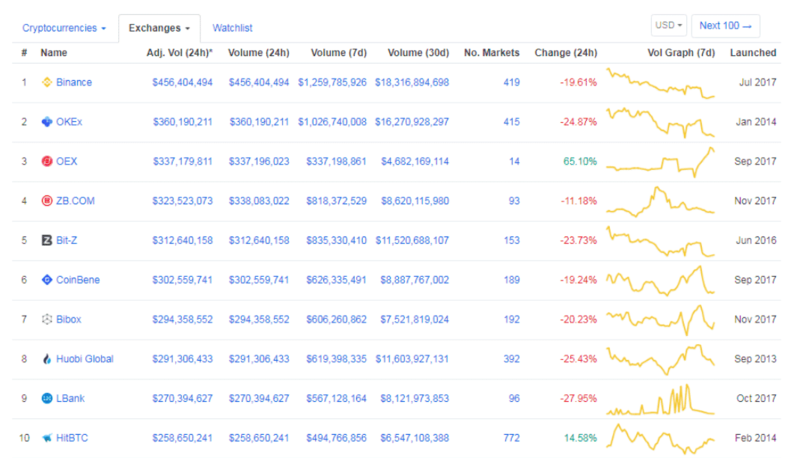 As per the data from Coinmarketcap, the exchange valued the average trading volume of $256,282,917, plunged to the eighth position by losing 25.43 percent during 24hrs. Huobi which has announced the lay off of almost 50 percent of its staff is still profitable. 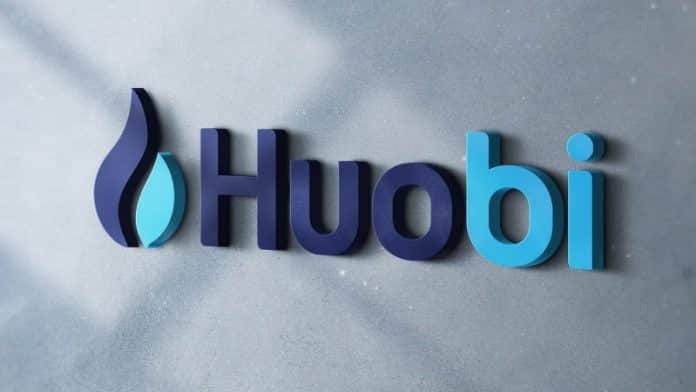 The chief executive of Huobi Global, Livio Weng Xiaoqi claims that the firm’s valuation is profitable every month.